Greeting Cards by Helen Gullett! Order TODAY & help Helen & Dave go to serve in Indonesia! Suzanne and I would like to welcome you to our website that has been online since 2002. This is the second version that went live on July 1, 2012. Our home base is Dallas, Texas but we are not retired! 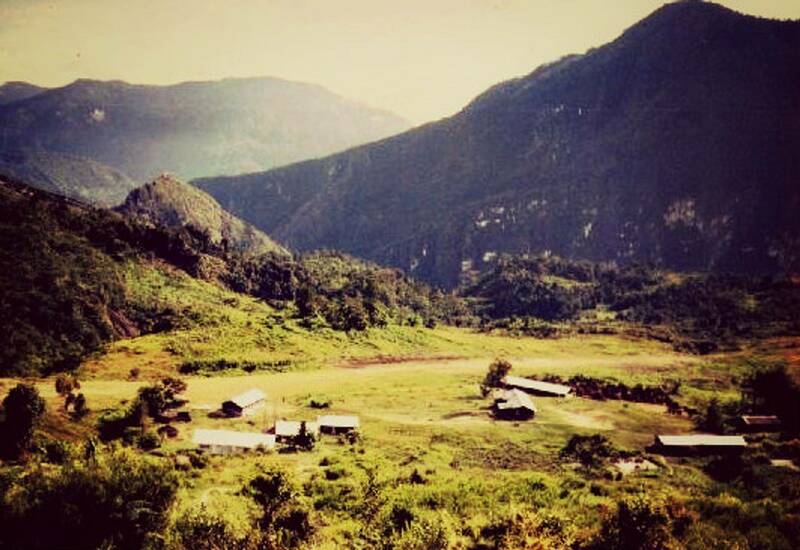 Since 2017 we have been spending more time in Nalca to help complete the Old Testament translation and assist this people's group with practical needs. 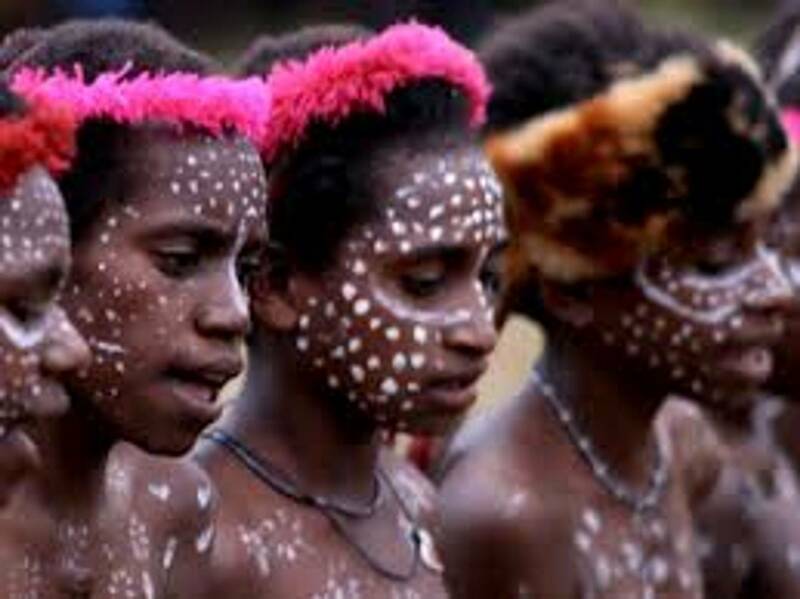 We continue to promote Vision 2025 broadly and recruit Bible translators, including nationals from Indonesian tribal groups, we are most interested in encouraging Christians everywhere to pray faithfully for Bible translation and the many language groups around the world that are still without Scripture. 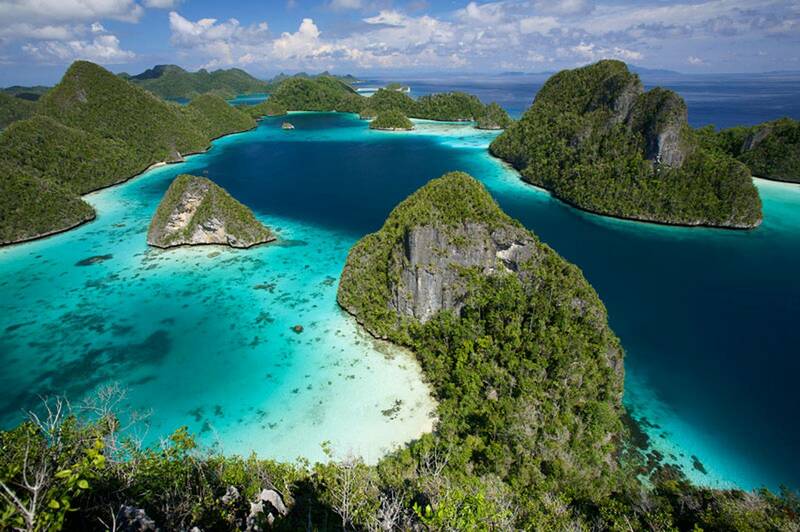 Indonesia has more than 700 languages! Jan 15 We are both back in the Indonesia and hope to return to the USA in May. Brian is in the USA and plans to return in June or July. > We want to hear from you! Connect with us today! > Share the Vision! Be a trailblazer with us and share our website with your friends! Kita tahu apa masa depan kita? Apakah Anda? 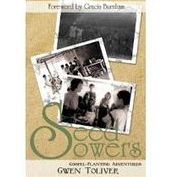 "The Seed Sowers" by Gwen Toliver including a story about us in Papua. Custom Greeting Cards & Scrapbooking by Helen! Your purchases from our friend will help her family reach the Indonesian mission field! 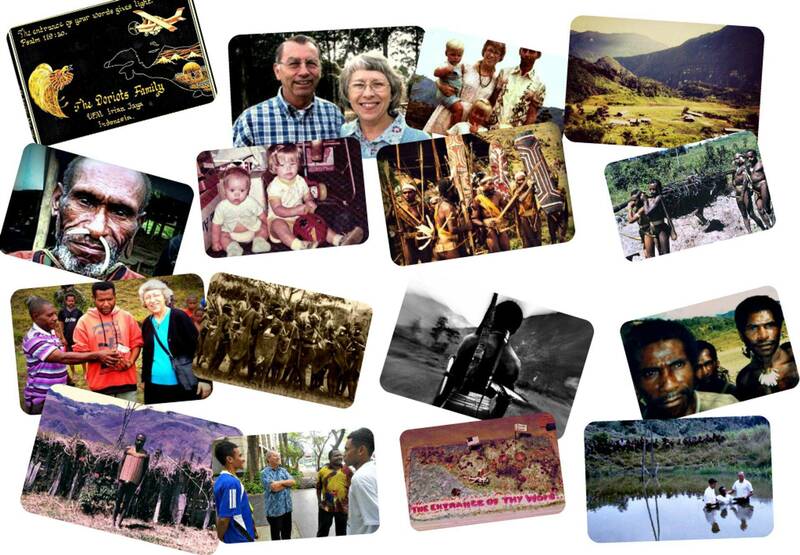 Roger & Suzanne Doriot have provided linguistics support, medical and general relief in southeast Asia since 1975. Authoritative Expertise: Advancing Vision 2025 in Indonesia and Beyond, Papua, Irian Jaya, Sumatra, Asia, Linguistics, Mother Tongue Translation.